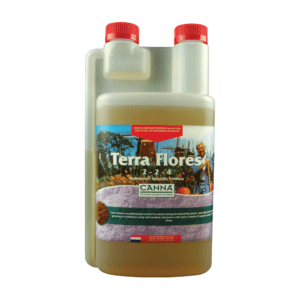 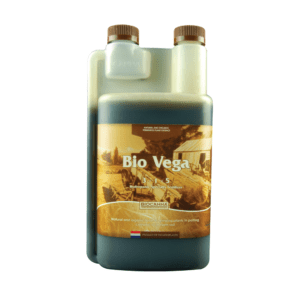 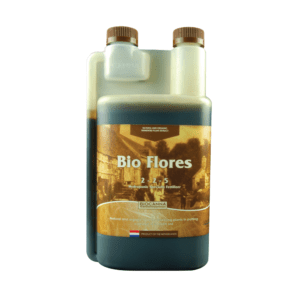 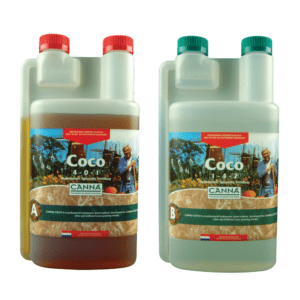 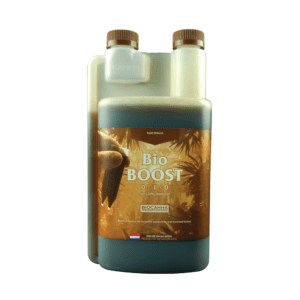 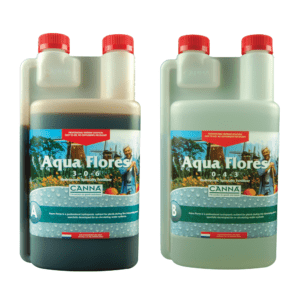 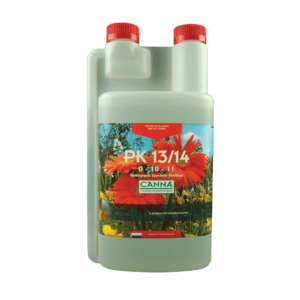 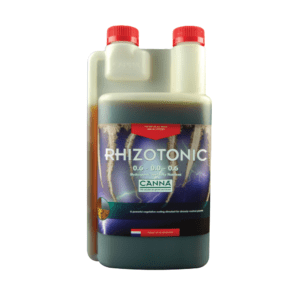 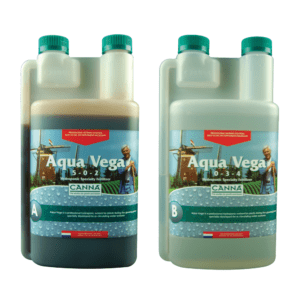 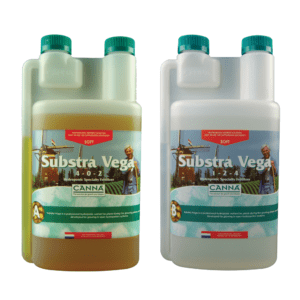 CANNA is a Dutch company that offers nutrient and growing medium for the indoor gardening industries, offering expert knowledge in the areas of cocoponics, hydroponics and potting mixes. 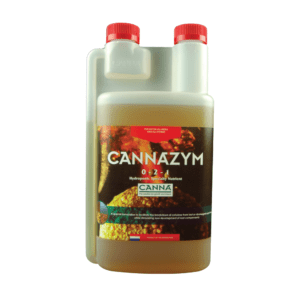 CANNA products are world renowned for the consistency and high quality nature of their products. 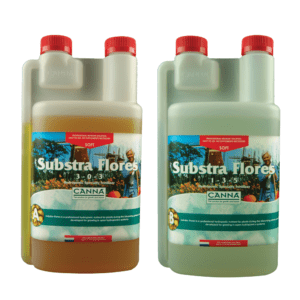 CANNA’s philosophy and business model is based in the growing plants the “Dutch way”, which according to them involves a passion and love for plants. 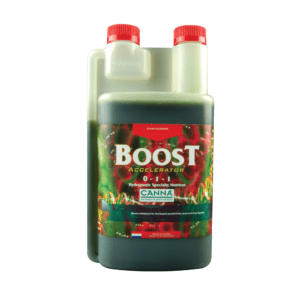 In the eyes of CANNA, growing the best plants possible starts with a passion for plants in general. 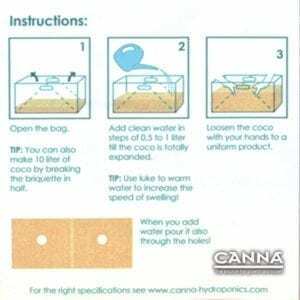 When you’re passionate about what you do, it’s much easier to succeed at it, so the folks at CANNA may well be on to something! 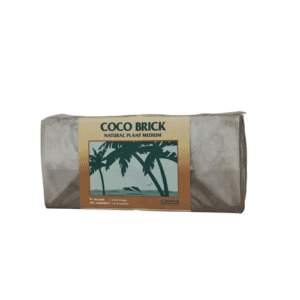 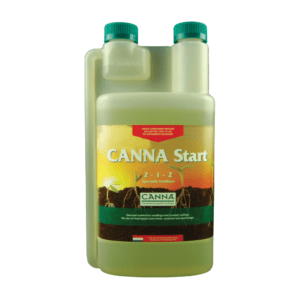 Give CANNA products a shot with their Coco Starter kit or see what their Bio Boost can do for your next harvest!